My sticky sweet and savory Honey Garlic Chicken will leave you licking your fingers and fighting your family for the coveted last piece. You may want to grab some extra napkins for this one! There are two types of people in this world – those who cut everything on their plates with a knife and fork and those who make a mess of their napkins, diving into all the sticky, messy finger foods the way they were intended to be! If you fall into that finger-lickin’ category, you’re going to love my Honey Garlic Chicken. This is my own take on a pretty common dish you’ll find on Chinese restaurant menus everywhere. Chinese honey garlic chicken resembles sweet and sour chicken, tender pieces of boneless chicken, marinated, then battered and fried and tossed in a sweet and savory sauce. The marinating step in the Chinese version is a quick one – and uses a simple marinade, so most of the flavor is in the sauce, clinging to the crispy coating on the chicken. 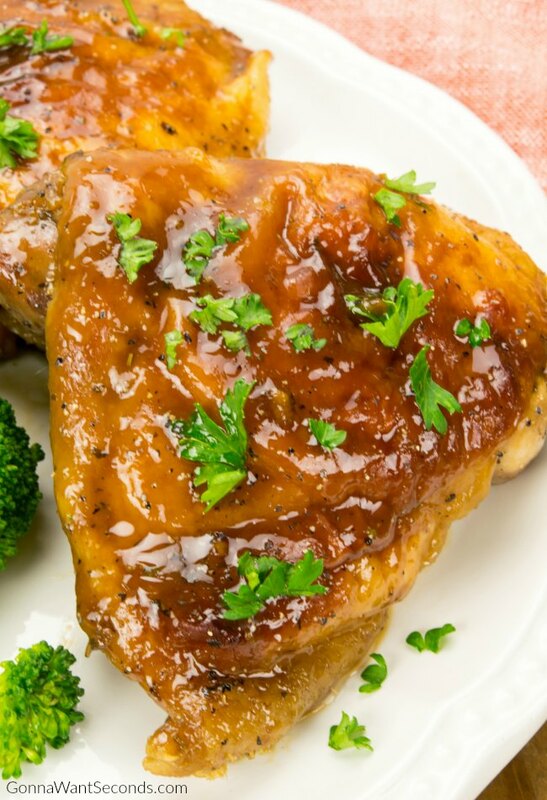 My version of this recipe starts with whole chicken thighs, then uses the honey garlic chicken sauce in a flavorful, longer marinade process so the chicken itself is completely infused with all the sweet and savory flavors. Don’t worry, though, you won’t lose all the crunch of a fried, crispy honey garlic chicken because my oven-browning technique still yields a nice brown crust, with the bonus of being much less messy than the whole battering and deep frying business. Pin it to your CHICKEN or DINNER BOARD to save for later! Why not make a honey garlic chicken stir fry like the ones at the restaurant? Well, to me those fried dishes can have a really heavy breading and be light on the chicken. The crispy coating is definitely porous and does a great job of soaking up the sauce, but I wanted a meatier dish. 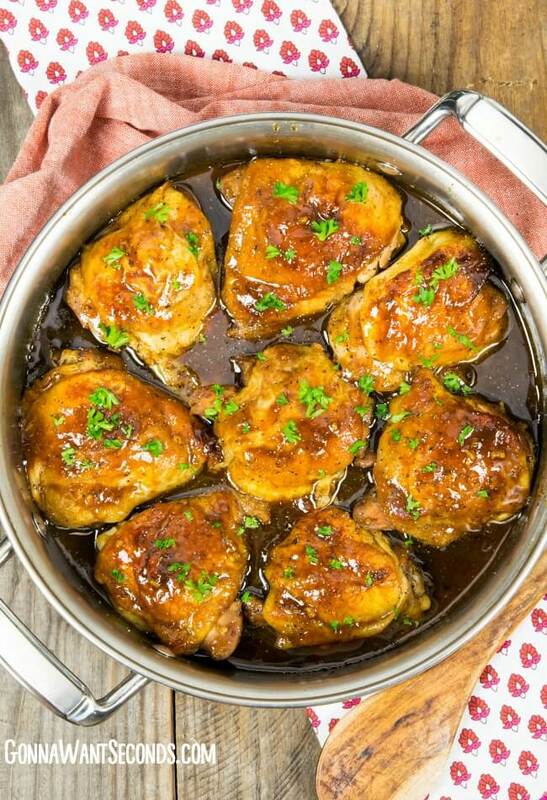 My version satisfies the desire for all those wonderful flavors that make honey garlic chicken tasty and recreates them in a baked honey chicken dish. It’s all in the marinade, baby! Most marinades start with the basics – oil (for moisture retention), acid (for tenderizing), and seasonings (for making it taste good!). Since I make Honey Garlic Chicken thighs, with the skin on, we really don’t need any added oil. Chicken thighs are always juicy and tender, not easily overcooked, and have a richer chicken flavor than chicken breasts. They were a no-brainer when deciding what to use for this dish. The acid comes in the form of rice wine vinegar, a nice, mild vinegar that imparts a classic Chinese flavor without overpowering the other flavorings. Those seasonings are honey and brown sugar, which create a lovely contrast to the salty, deep flavors of the soy sauce (a requirement for any good Asian-inspired marinade), while helping create the characteristic thick, sugary coating on the chicken you’ll be happily licking off your fingers later. 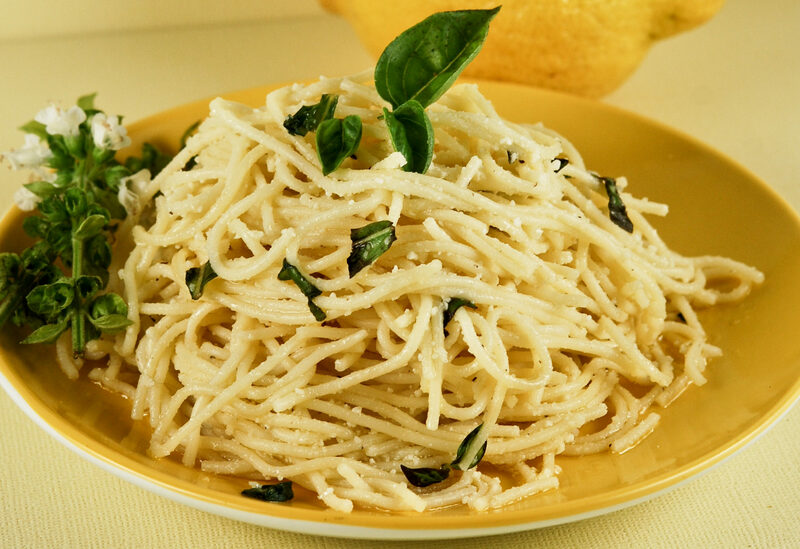 There’s also a generous tablespoon of chopped garlic (which you probably guessed was coming, based on the name of this dish), that adds its own subtle sweetness and spiciness, along with a sharp quality that adds an extra flavor layer to the sauce. My “secret ingredient,” which is a deviation from traditional Asian flavors, is dried Italian seasoning. I’m a big fan of this Mediterranean blend, with all the bright and earthy flavors from herbs like basil, oregano, thyme, and rosemary. 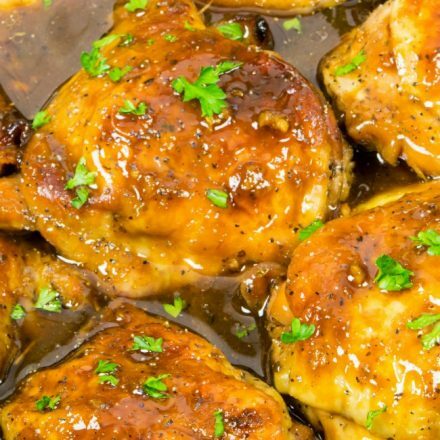 They pair really well with the honey (there are even some wonderful cocktails that capitalize on this complementary relationship), and it makes my version stand out from other Honey Garlic Chicken recipes. You’ll only need about 4 – 6 hours in the marinade, and I don’t recommend going much past that to avoid over-marinating. One of the other things to note about my recipe is that I use a simple but effective technique for browning the chicken in the oven rather than making a Honey Garlic Chicken skillet version. I find pan-browning to be altogether too tricky for this dish and can easily (like always) burn the chicken due to the marinade’s high sugar content. I start off the chicken, skin side down, at a high temperature in the lower part of the oven then flip it over halfway through the cooking process. This eliminates the problem altogether and leaves you with a juicy, nicely browned piece of chicken. I advise sticking with the oven method or making a crock pot Honey Garlic Chicken (see my instructions below in the Recipe Notes) if you want to avoid a mess in your pan, inedible chicken, or an annoying smoke alarm. All that’s left is thickening the sauce with your cornstarch slurry, and dinner’s ready! 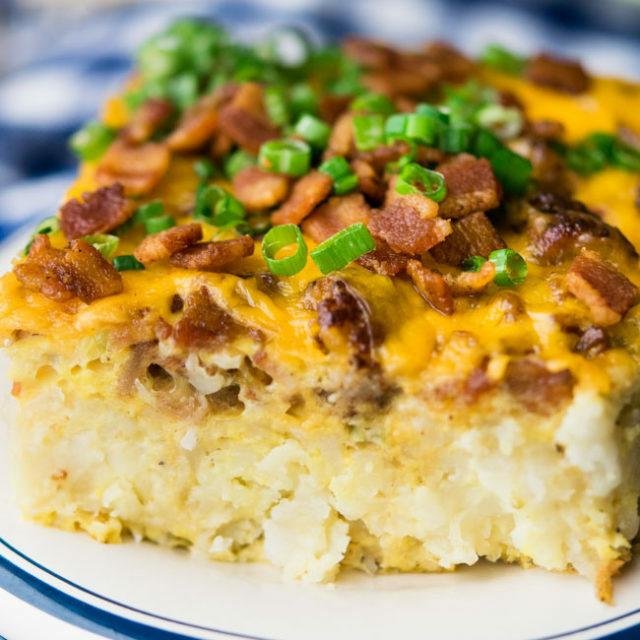 I’ve made this recipe for years, so it’s a tried-and-true family fav. I usually throw some rice in my rice cooker and steam some broccoli for an easy supper. Just a little time to marinade, then your oven does most of the work . . . and, I suppose, if you must, you can enjoy it ALMOST as much if you use a knife and fork to eat it. Slow cooking – Sometimes I just don’t feel like heating up the kitchen, and this recipe can easily be altered to make a Honey Garlic Chicken crock pot version. 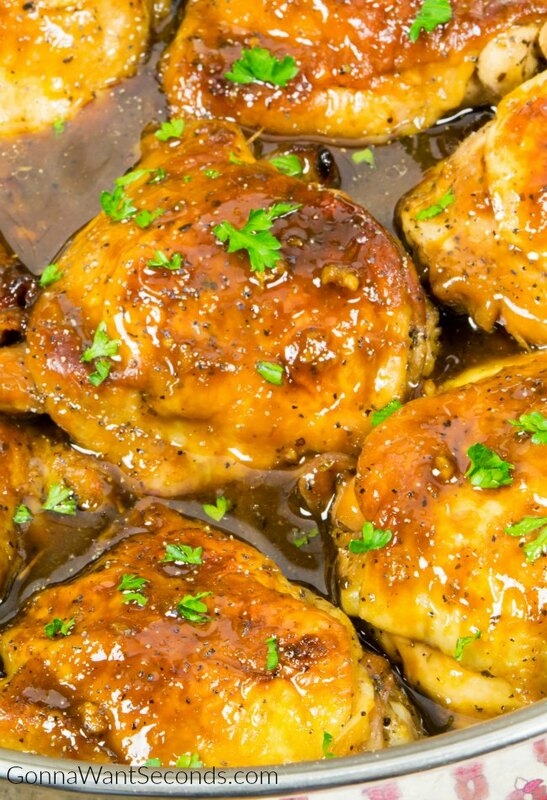 To make a slow cooker Honey Garlic Chicken, you’ll skip the marinade step. Just place the chicken thighs, skin-side up, into the bottom of your crockpot, then pour the marinade over them. Bake the chicken on low for about 6 hours. Once the chicken’s done, remove the pieces to a plate to keep warm and (carefully) pour all the juices from the crockpot into a saucepan. 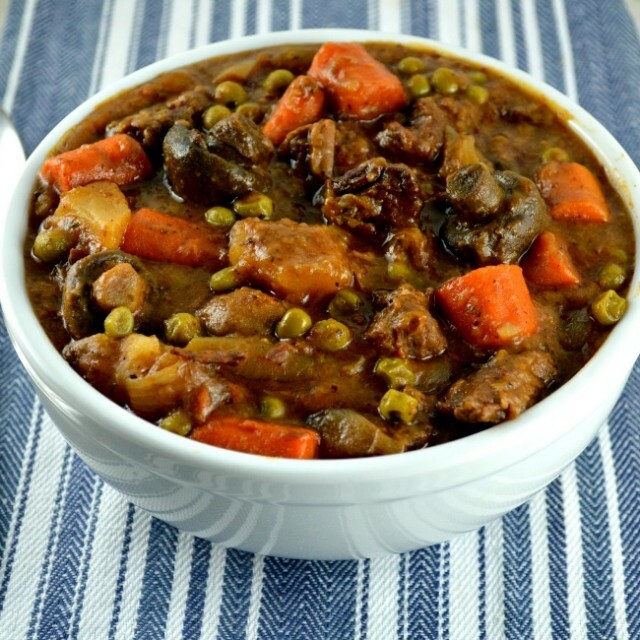 You’ll heat it and thicken it with the cornstarch slurry just like in the original recipe. Pan options – I prefer to make this dish in a large ovenproof skillet so I can bake the chicken and make the sauce in the same pan. Only one dish to clean! If you don’t have an ovenproof skillet, though, you can use a baking dish and pour the sauce into a saucepan to thicken on the stove top (just like the Honey Garlic Chicken slow cooker version). Spice it up – If you want to add a little (or a lot of) heat to this dish, you can add 1 ½ teaspoons of red pepper flakes and/or an equal amount of Sriracha. Just make sure you wash your hands really well to get all the spicy stuff off your fingers before you touch your face! Combine honey, soy sauce, brown sugar, rice wine vinegar, garlic, black pepper and dried Italian seasoning. Pour remaining marinade into a 1 gallon resealable plastic bag. Add chicken. 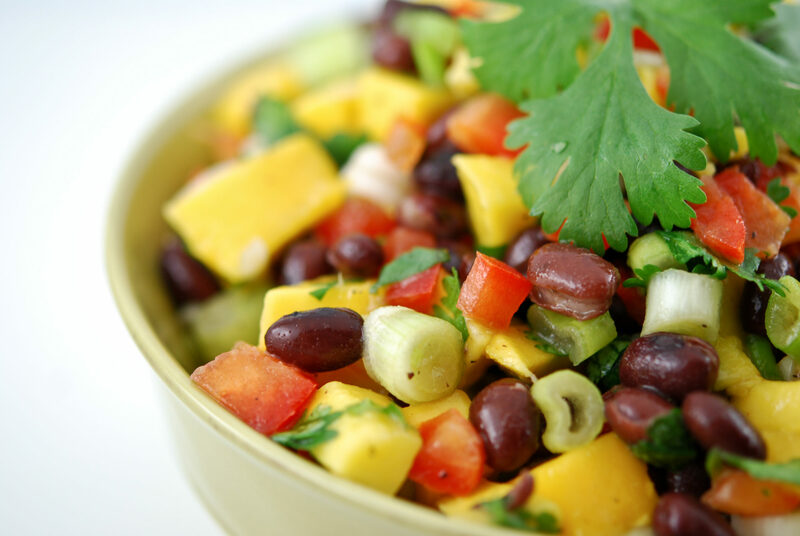 Place bag in a rimmed dish and refrigerate for 4-6 hours. Adjust oven rack to the lower 1/3 of the oven. Preheat oven to 425 degrees. Add Chicken and marinade to an oven proof skillet or baking dish. Bake in preheated oven, skin side down, for 20 minutes. Turn chicken and bake another 20 minutes or until thighs are completely cooked through and skin is golden brown. Remove chicken to a serving plate, loosely tent with foil, and set aside. Place the skillet with cooking liquid on stove top. Whisk cornstarch/water slurry into pan. Bring liquid to a boil. Boil for about one minute, then reduce the heat to low and continue to cook for 2-3 minutes. Pour thickened sauce over chicken, sprinkle with parsley and serve. Brown Sugar Crock Pot Chicken– One of those crock pot recipes that is super delicious, family friendly, and super easy to make! Chicken Lombardy– This recipe makes a marvelous, memorable meal with just a few ingredients and a bit of Marsala magic. Parmesan Crusted Chicken – One of the most delicious, quick and easy chicken recipes EVER! 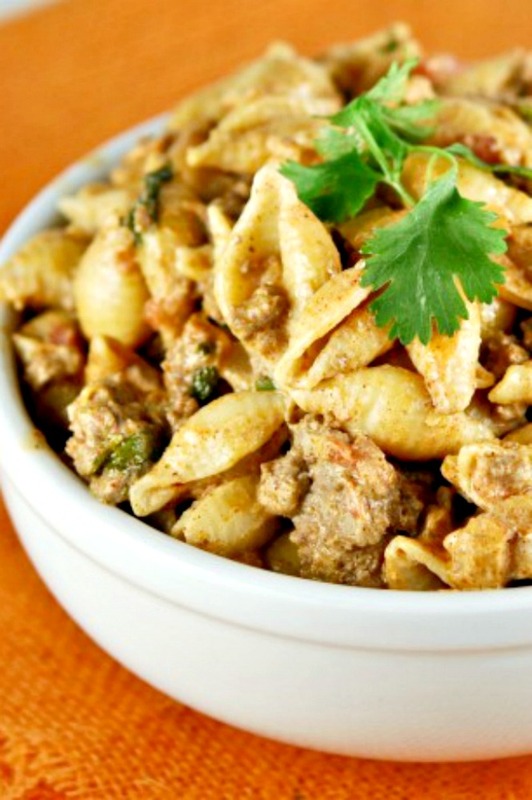 Chicken Bacon Ranch Pasta Recipe-This bubbling beauty is everything you want in a creamy, cheesy casserole and a dazzling dinner dish! Shoyu Chicken – Our Shoyu Chicken is a succulent, tender dish that highlights aromatic flavors. Fall off the bone, melt in your mouth tender, chicken has never been easier! Lemon Pepper Chicken– Easy Lemon Pepper Chicken is a light, crispy chicken with a creamy lemon pan sauce all made in about 30 minutes in one skillet. Hello Dinner! Honey Balsamic Sheet Pan Chicken Recipe – Our easy Honey Balsamic Sheet Pan Chicken Recipe makes for an easy, delicious, weeknight meal. Its amazing glaze knocks this chicken dinner outta the park! Crack Chicken– You’ll be addicted to Crack Chicken faster than you can say bacon, ranch, and cheese! 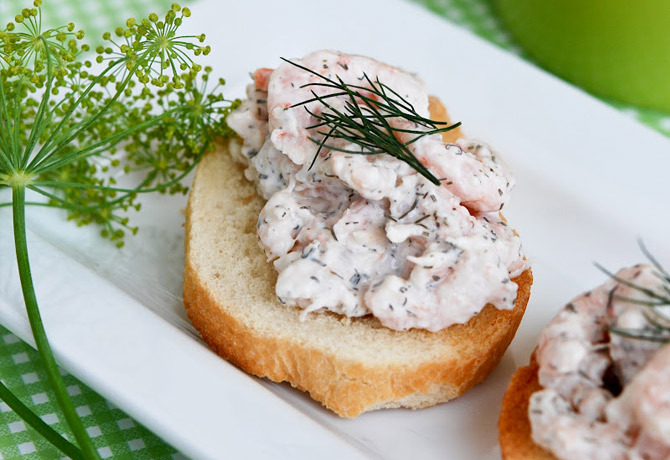 This creamy dish can morph to sandwiches, dips, pasta, or even soup. You had me at sticky, sweet and savory! Plus, chicken thighs are the best! 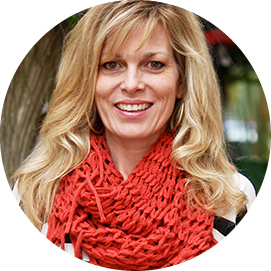 I started using rice wine vinegar years ago and absolutely love it! I like to add a little spice to my dish, but am terrible about cutting up chilies and then rubbing my face.